Phoenix Marketcity, Pune is by far one of the most acclaimed malls in the high street shopping space. 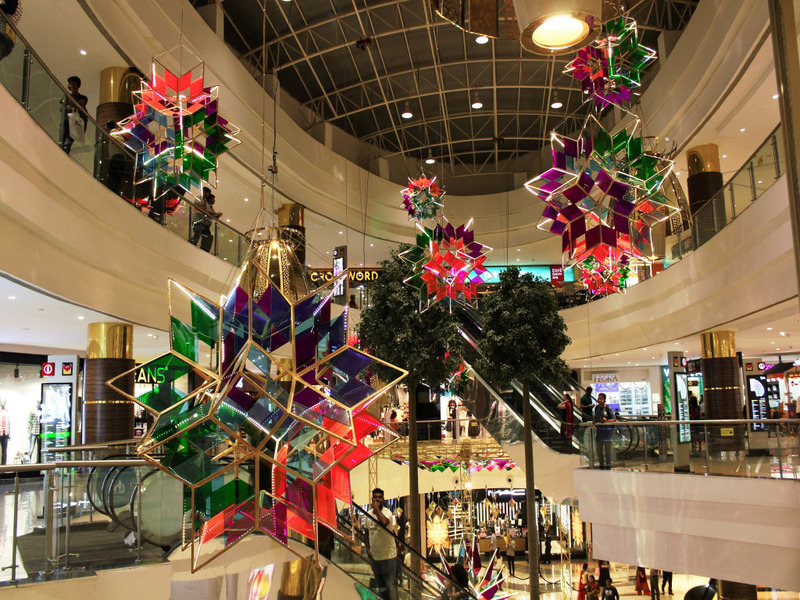 In order to make shopping experience even more appealing, the mall space is always decked up with beautifully created unique installations complementing various seasons and occasions. Dressed for the biggest Indian festival of the year, Phoenix Marketcity-Pune is sparkling bright with gorgeous diamond shaped installations displayed at key focal points at the mall, propelling the festive mood. So don't miss to check out these beauties up on display till 15th November 2017.